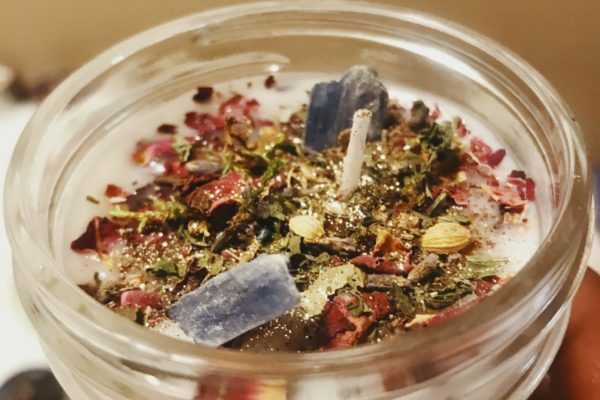 Merry meet, this listing is for our 6 oz Gaia, Earth Element candle. 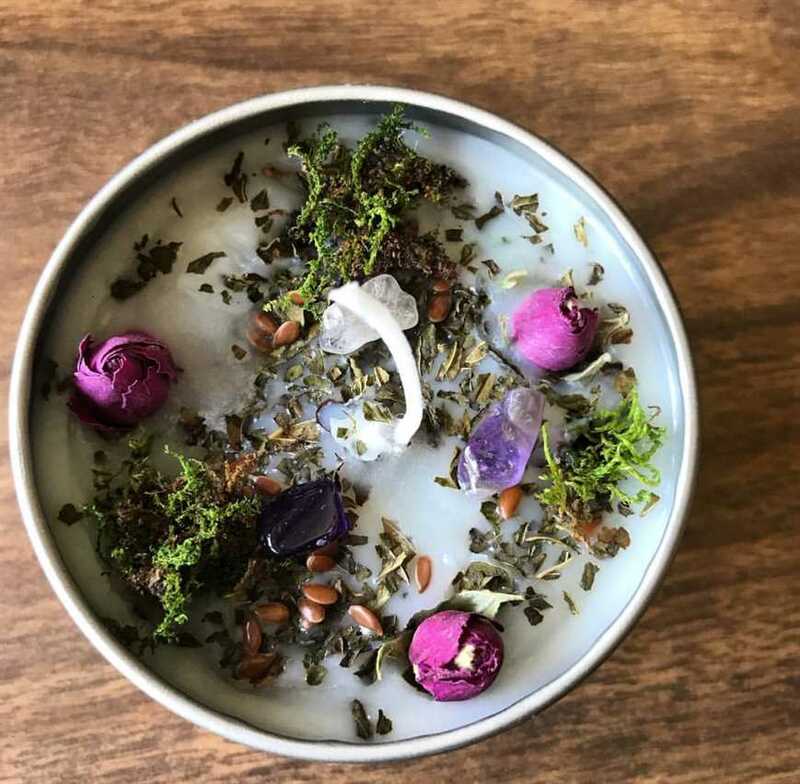 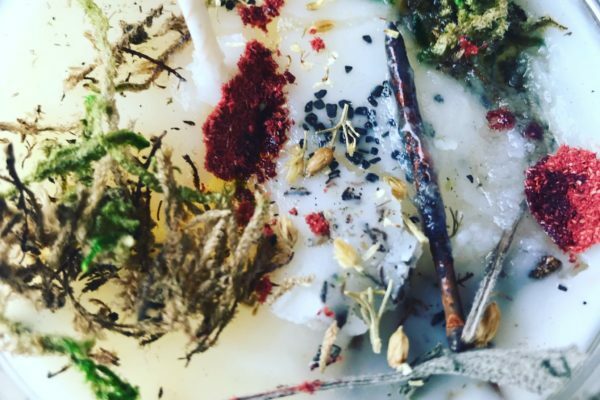 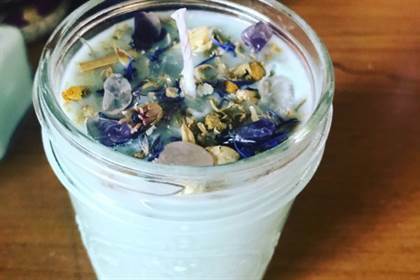 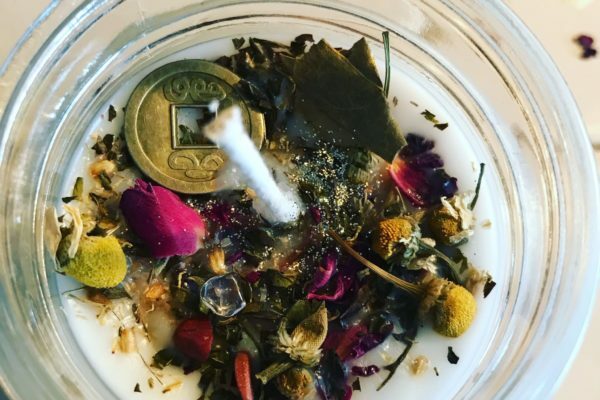 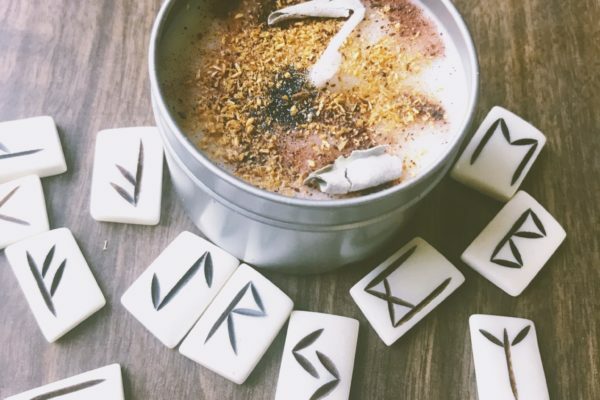 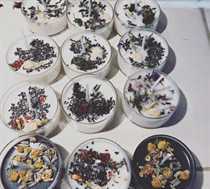 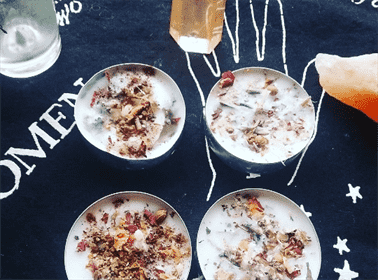 Candle is made with a blend of herbs and crystals for working and Connecting with our Mother Earth, Gaia. 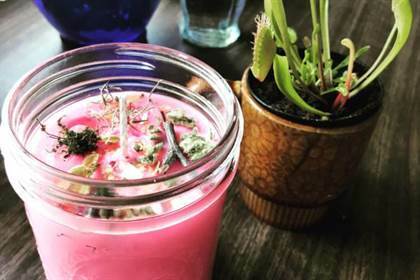 Candles are 100% soy wax for a chemical free burn.